Admit it. You have been watching House Hunters International and a part of you is yearning for the golden hills, the ecstasy-inducing food and the and glorious beaches of Italy. And you feel yourself inching closer to the big plunge but are afraid because you could make a huge and costly mistake. If you have mentioned this idea to friends or relatives, I am sure you have been told that you are crazy to even think about it. And yet you continue to dream. Seven years ago my husband and I bought a house in a small medieval hill town in Calabria, Southern Italy. An entire year before we purchased, I researched the crap out of the project and the result was a smooth transition of property and good feelings on all sides. And we have been loving it beyond our wildest dreams each time we go. 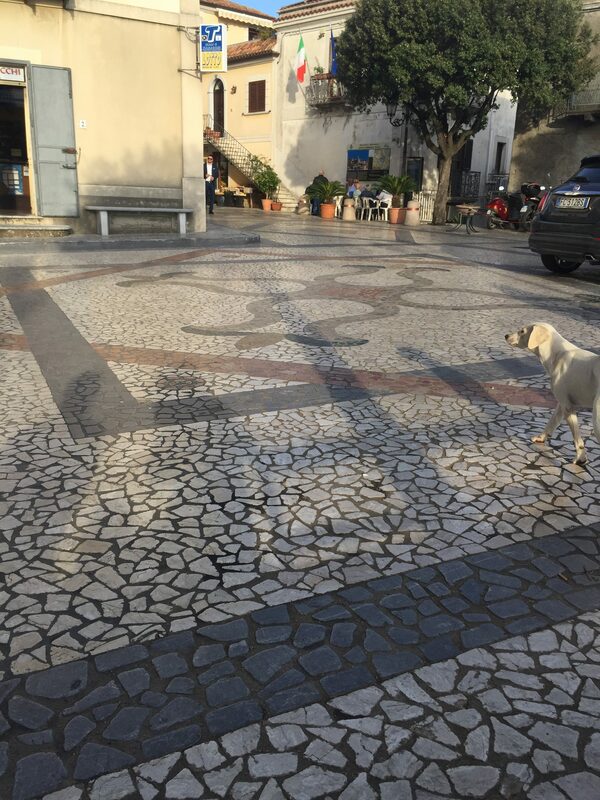 There is nothing like the sound of church bells waking you up in the morning with the sun slanting in your window and the smell of cafe coming from the bar in the piazza to make you realize how lucky you are to be in Italy. But there are several things you should know and do before taking diving in. I was lucky to find a great book that covered everything I had questions about. It is called Buying a House in Italy by Gordon Neale. Additionally I sought out and got onto several forums written and administered by people who had purchased in Italy and many of whom also lived there full time. The forum was the most important research tool. I learned about some shady deals that I was able to steer clear of because I read the unfortunate stories about people who had purchased off plan houses (to be built) and once the money was paid, no work was ever done. One off plan project that was offered to us when we were looking to purchase seven years ago still has not been built. Had I trusted someone and bought one I would have sunk a lot of money and likely never had anything to show for it but expensive legal bills. I have read horror stories not only about property purchases in Italy but also Spain that would curl your toes. My most important piece of advice is never buy anything that you can’t see in front of you. If is to be built or is a ruin with a renovation package, don’t buy it. Unless you have already visited a town or village and fallen in love with it, I recommend that you visit several areas and rent Air BNB’s there for a few weeks. Fall into the rhythm of the town and decide whether you can see yourself living there. There is so much you have to find out. Our trash pickup is so complicated we need a special calendar to keep track of what is picked up when. Additionally Italy has earthquakes as we have seen recently. Research where the faults are and find data on the strength of your building. Ironically, in the 1980’s when there was a massive earthquake in Southern Italy, the newer buildings fell down and the medieval buildings are still standing. The buildings in the historic centers are built all shoved together so they support each other. The buildings that fell had large parking structures underneath and therefore were not structurally sound in an earthquake zone which much of Italy is. Our area near Scalea, Calabria, Italy is one of the few areas that is between faults so the danger of a catastrophic earthquake is relatively small. It is not unheard of to make an offer, have it accepted and then find out that the downstairs storage area is actually owned by someone else or that the fixtures are not included. Many times in Italy, the kitchen is considered personal property and does not stay when you purchase. The owners simply pack it up and take it with them. In Italy the inheritences are such that you may want to buy a property that is listed for sale but then have to convince 20 cousins that they want to sell. This can make certain properties almost impossible to purchase and you may not know that until you have fallen in love with it. 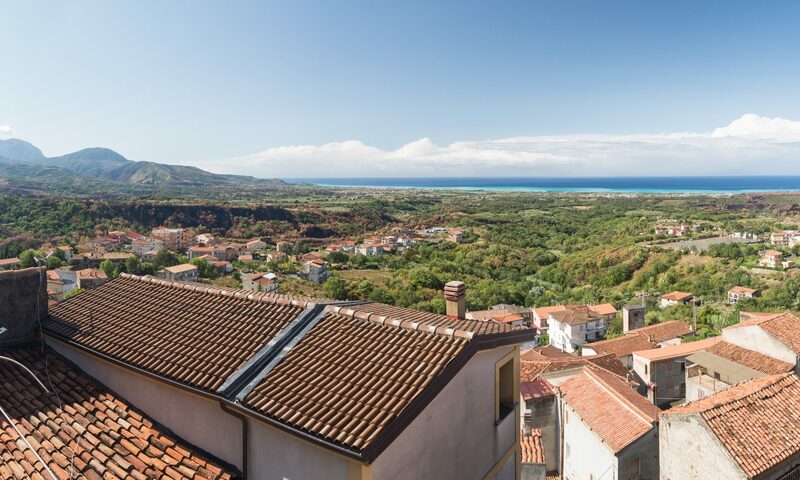 Purchasing property in Italy is a process and it goes how it goes. That said, I was very impressed by the time and care the local Notiao took to ensure that everything was fair and equitable. The Notaio is charged with the task of ensuring that no one is getting hoodwinked. Ours was extremely careful and took great pains to ensure that we understood everything about the contract. However an illness may cause delays as your Notaio may be the only one for miles. 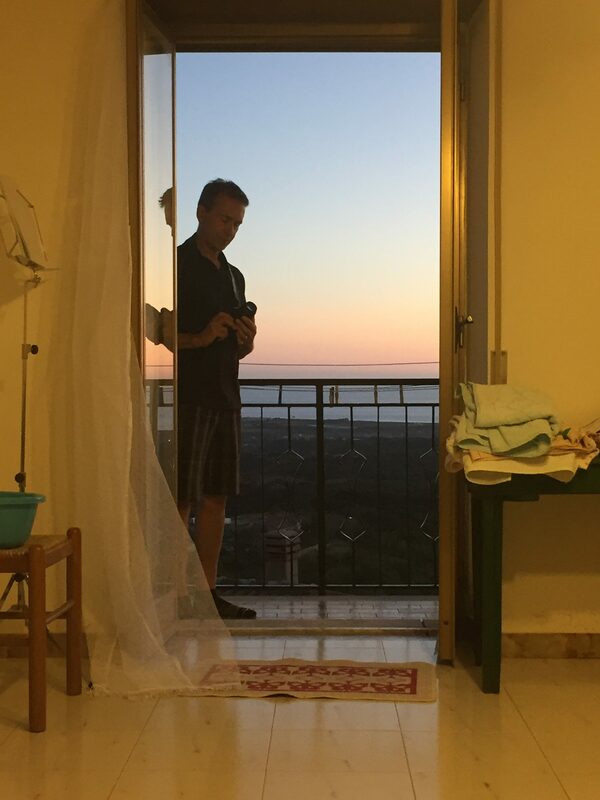 My friend Clive who owns Casa Cielo BnB in Scalea, Italy has become the resident counselor to those who have purchased and seen their renovations go wrong and spiral out of control. A ruin in Italy is likely several centuries old and those of us who live in America which has very few old buildings don’t always understand the true meaning of the word “ruin”. I have heard of properties having to be taken apart brick by brick and rebuilt. My advice if you don’t know a contractor, is to purchase something habitable that perhaps needs floors and finishes. We purchased our house and the attached ruin. We are willing to take it on as we have worked with the builder on several other house projects and he is good and trustworthy. Additionally the structural work had already been done so it is just the interior that needs finishing. Meanwhile, we have the house which is habitable and very nice and were able to enjoy it right away without waiting for renovations. If you have your heart set on a total ruin renovation project, go ahead but budget twice the amount you are quoted. There is no nightmare quite as complete as buying a property somewhere and being ostrasized by everyone in the town. These villages and towns have survived because they are like a large family. Courtesy goes a very long way and an effort to get along and become a part of the community is well rewarded with true and loyal friends. Additionally, when you make the effort to speak and be understood in their language, you earn the respect of your new neighbors. They are way more willing to overlook any social gaffs made out of ignorance of local customs. When I was getting ready to make my purchase, several people asked me with horror in their voices, “Aren’t you afraid you will lose money?” as if that were the greatest sin I could ever commit. The answer was, who cares what the market does after I buy? If I buy a property and I love it and it gives me joy and I can afford it, it is a good purchase. End of story. The property market gyrations would never make it worth any less in my eyes. You are buying a dream. Dreams do not come with a price tag. It is whatever you are willing to pay for it that gives it its value. There is a person who was looking at buying at the same time we were. She asked me all manner of questions like the above. She had so many “What if’s” that I gave up answering them. Needless to say, she has not purchased and we have been enjoying our property for seven years now. 9. Once you have purchased don’t let anyone kill the love you have for your beautiful new home. I don’t know why people do this but some have to tell you what a huge mistake you have made. They have to prove to you that you have been foolish and normally it comes down to money that in their opinion you should not have spent. These are the people who never do anything big in their lives. Listening to them is destructive. In the end you will have done your homework, you will have experienced the ins and outs of a foreign property purchase and will have many, many years of beautiful experiences to enjoy as a result. 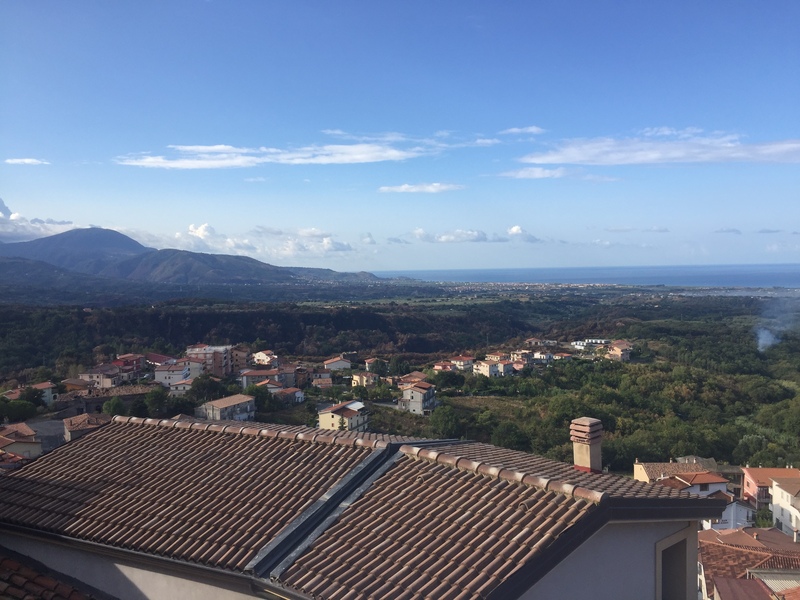 Buying property in Italy is absolutely worth the effort and the money. 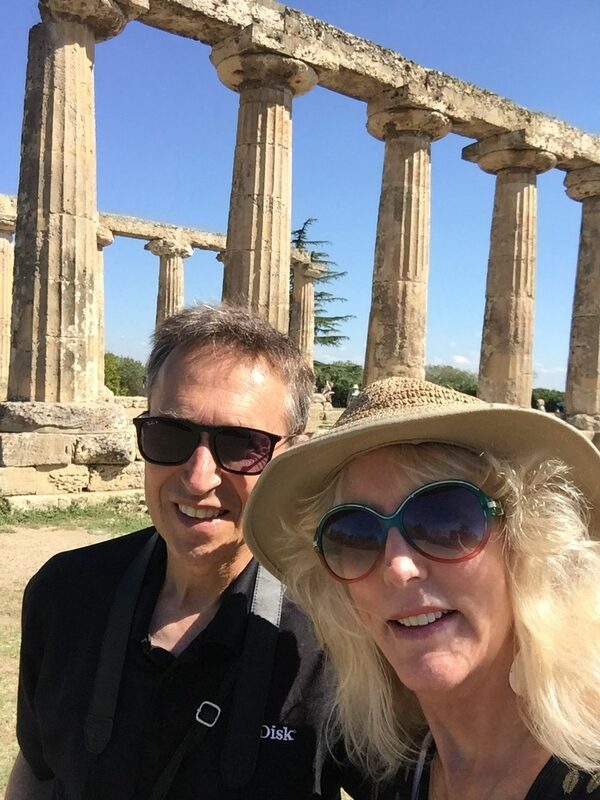 If money is tight, look in Southern Italy. 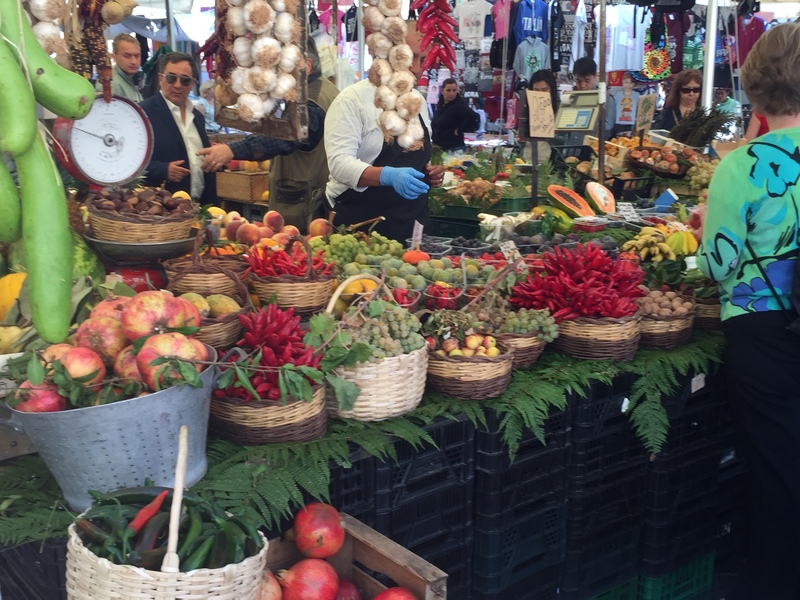 Calabria is stunning and the prices are so good you could almost put it on a credit card. If you are interested in tips on making your whole life more beautiful, check out www.chasinglabellavita.com.